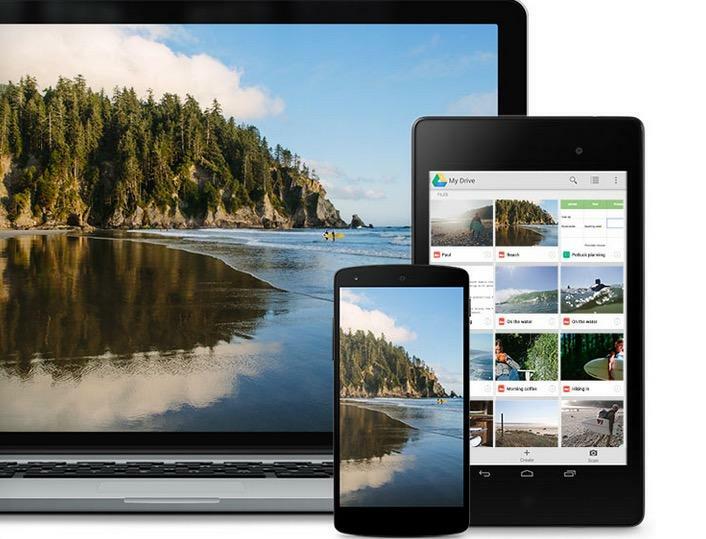 Google recently discussed several new features that are launching for its Google Drive cloud storage product, including enhancements to how users will interact with Google Drive from mobile devices and through other Google services, such as Gmail. The first change coming to Google Drive is a new option that allows you to send documents in Drive through Gmail as attachments. That means that you're not simply sending a link, which would stop working if you ever delete a file, and that you're actually sending a legitimate copy. "Now you can be sure your friend will always have that great candid photo from your weekend getaway, or the PDF for your aunt's fruitcake recipe (do people actually eat Fruitcake?) even if you delete it from your Drive," Google explained. The company is also rolling out a new option that allows you to search Google Drive using voice on Android. You might say "Ok Google, Search for Science Presentation on Drive," to query it for your document. Additionally, Google said that iOS users will now be able to upload files from other third party applications into drive, and that both Android and iOS users can now easily share and find any custom maps created through Google My Maps. The latest iOS version of Google Drive is available now and Google said an updated Android version with the new features will be available in the coming weeks.